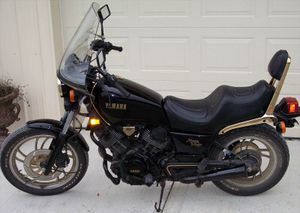 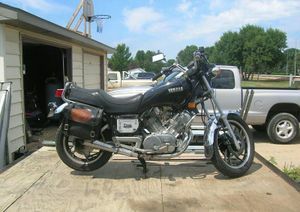 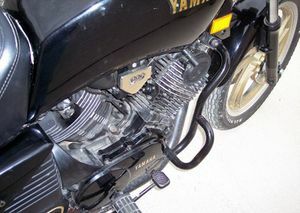 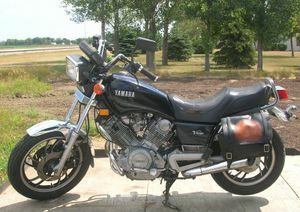 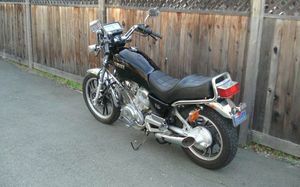 The Yamaha XV920 is a motorcycle produced by Yamaha from 1982 to 1983. 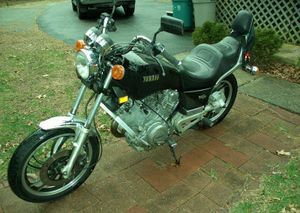 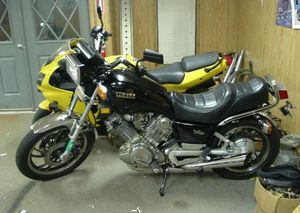 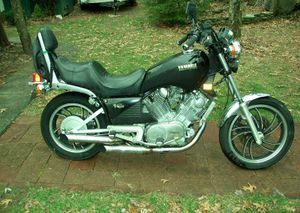 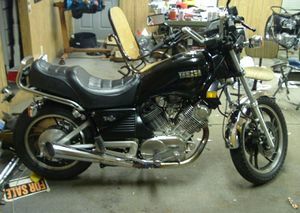 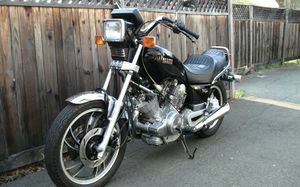 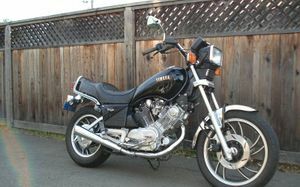 The 920 Virago was first introduced in 1982 as a bigger version of the XV750 Virago. 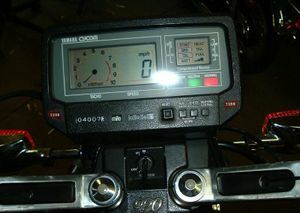 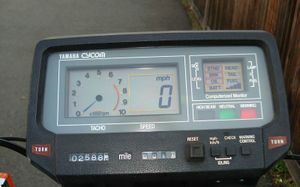 It could be had with an electronic dash that showed speed and R.P.M. 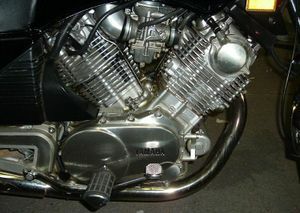 's digatally. 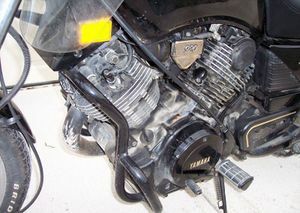 A well known problem was the starter, which due to poor design often started slipping at low mileage. 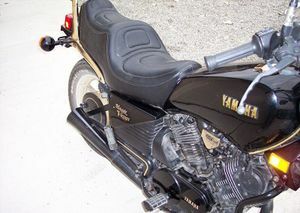 When tuned well they were very quick off the line and capable of being ridden long distances, the only real limitation being the small fuel capacity.